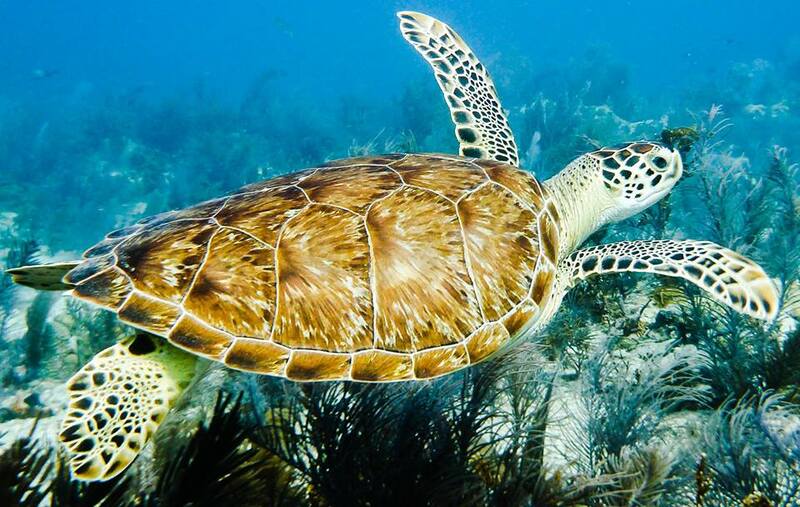 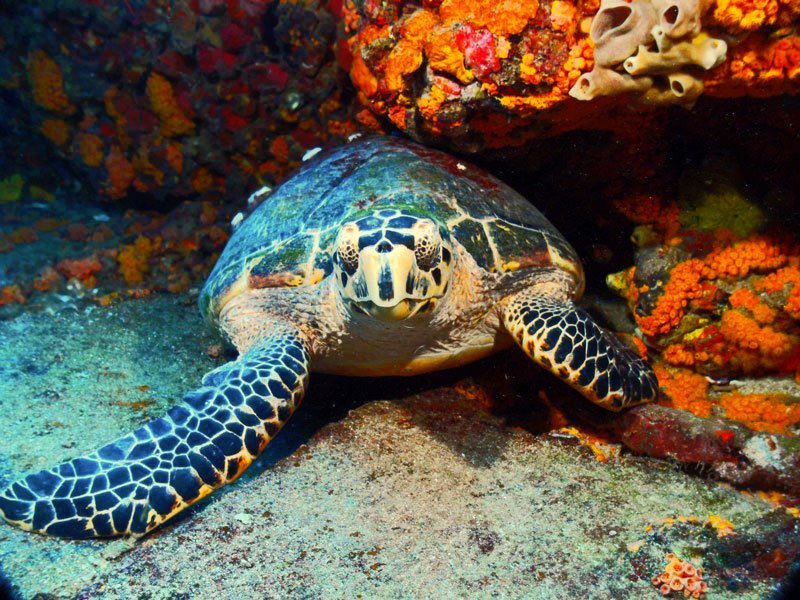 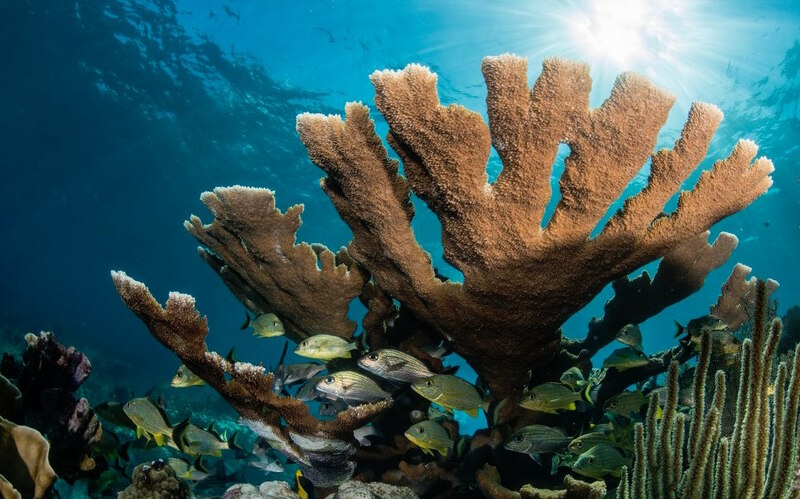 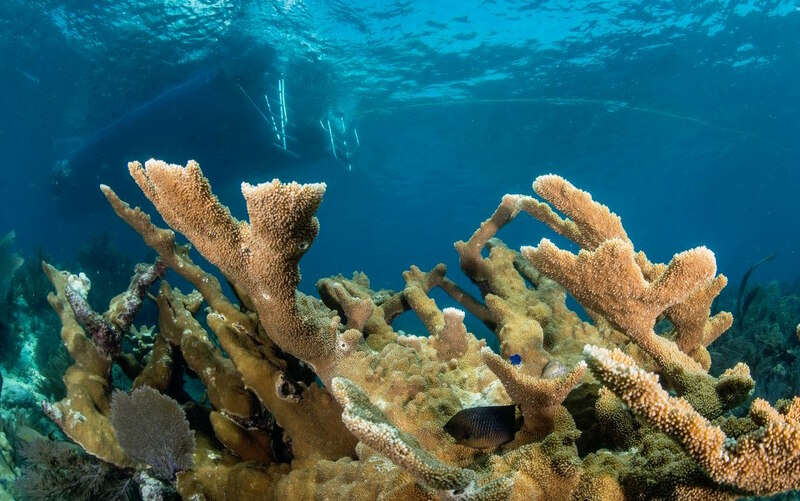 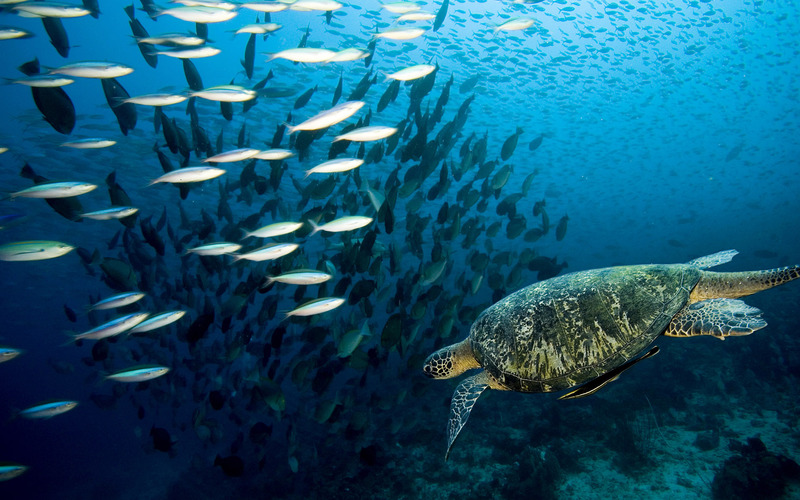 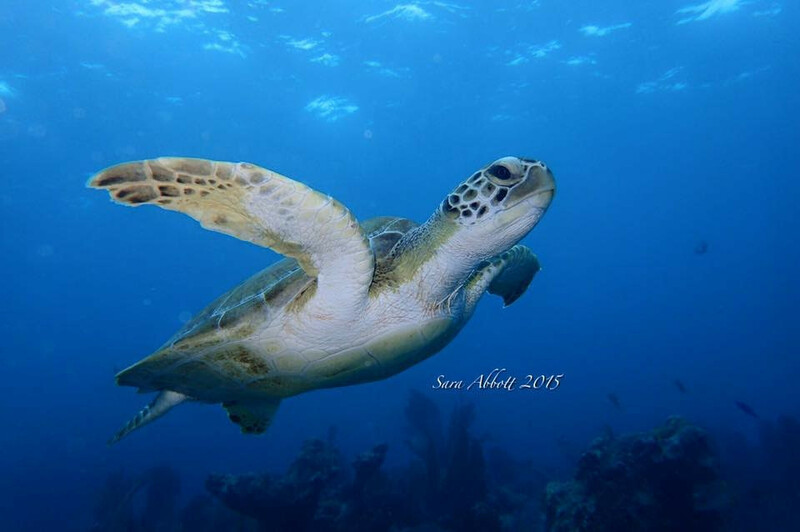 Having access to the reef system from Key Largo to Islamorada gives our divers a wide variety of sea life when scuba diving in the Florida Keys. 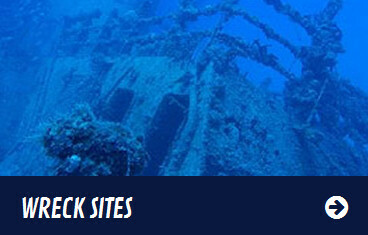 In addition to shallow and intermediate reefs, we also dive the major wrecks in the area, the U.S. Coast Guard Cutters Duane and Bibb, Spiegel Grove and the Eagle. 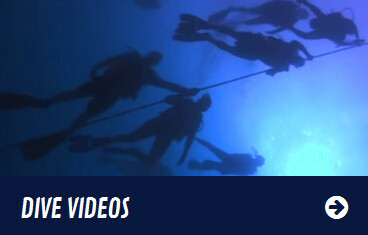 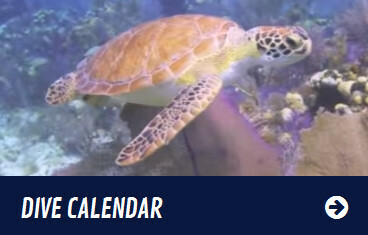 Conch Republic Divers is a PADI and NAUI dive center. 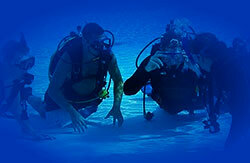 We offer all course from Discover Scuba through Dive Master. 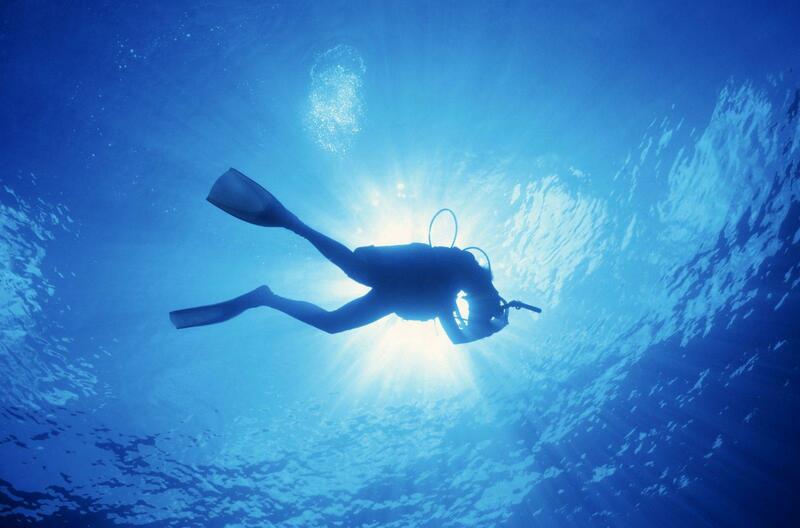 Whether you are a new diver just getting into the sport or want to advance your skills and knowledge we have you covered. 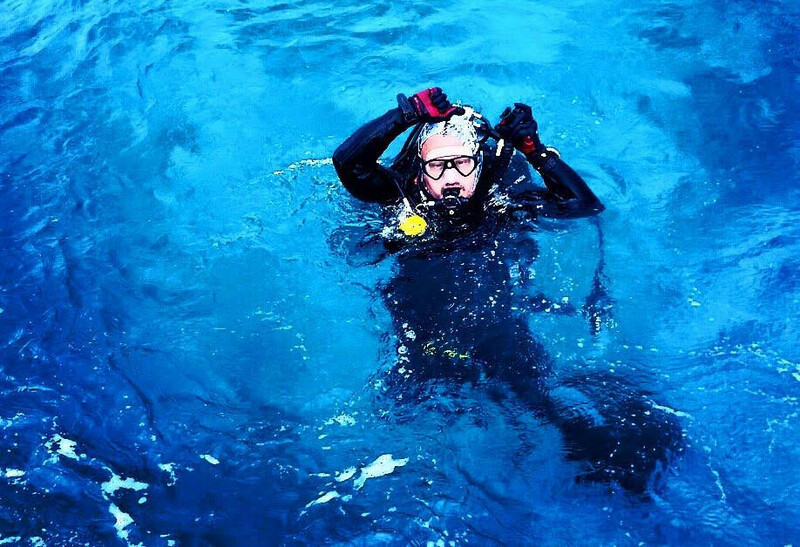 Take the Advanced Open Water Course, Enriched Air Diver, or any of our specialty courses with our experienced and friendly instructors and take your diving career to the next level! 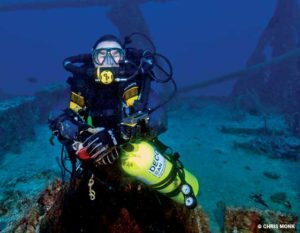 Contrary to popular belief we are not really in the dive business, we are in the memory business and we try to make those memories as good as we can one dive at a time.